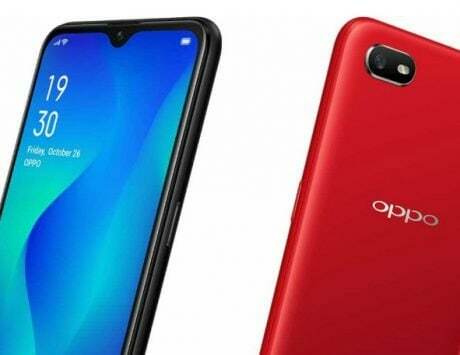 Oppo has debuted its new Reno-series smartphones in China. The highlight of the new series is 10X Zoom capabilities. There are two variants – once powered by Snapdragon 855 SoC, and a watered-down version with Snapdragon 710 SoC. At the MWC 2019 trade show, Oppo unveiled 10X lossless zoom camera technology and now, the new Reno-series is the first one to come with the new tech. There are two variants of the smartphone, one powered by the flagship Snapdragon 855 SoC and the other powered by a mid-range Snapdragon 710 SoC. 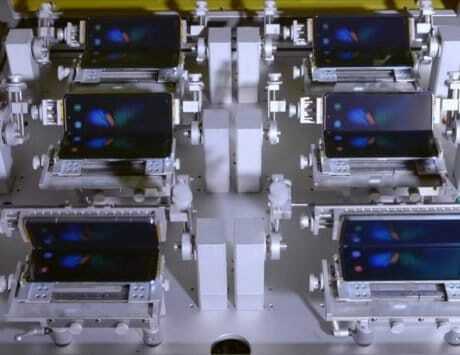 Unlike other smartphone makers where the cameras have a bump, Oppo has managed to avoid those protruding cameras. 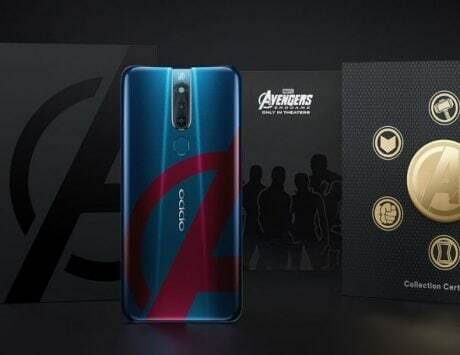 Here’s everything you need to know about the new Oppo Reno. As seen in the previous leaks, the Reno comes with an unusual pop-up selfie snapper, meaning you now get a notchless screen. While the Find X featured an elevating top panel, the Reno has a wedge-shaped part that houses the selfie snapper and flash module. Sadly, there is no word on the resolution. There is no 3D face unlock, but the company has added an in-display fingerprint scanner. The standard version features a 6.4-inch OLED display, and is powered by Snapdragon 710 SoC. The chipset is paired with 6GB / 8GB RAM and two storage options – 128GB and 256GB. 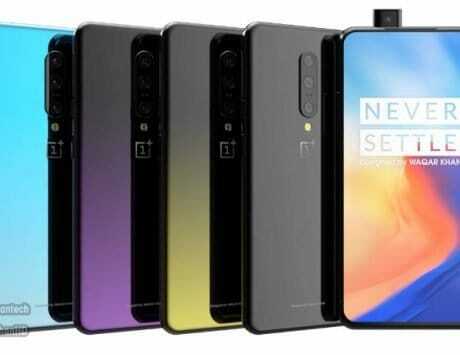 At the back, you get a dual camera setup featuring a 48-megapixel primary paired with an 8-megapixel ultra-wide camera. 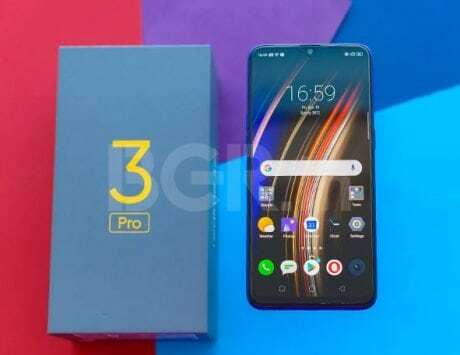 The premium variant, on the other hand, comes with a 6.6-inch display, and Snapdragon 855 SoC. It is paired with 6GB / 8GB RAM and 128GB / 256GB storage options. In the photography department, you get triple rear cameras – a 48-megapixel primary sensor, an 8-megapixel ultra-wide angle lens, and a third 13-megapixel periscope style 10X zoom lens. The standard edition comes with a 3,765mAh battery whereas the 10X zoom edition comes with a bigger 4,065mAh battery. 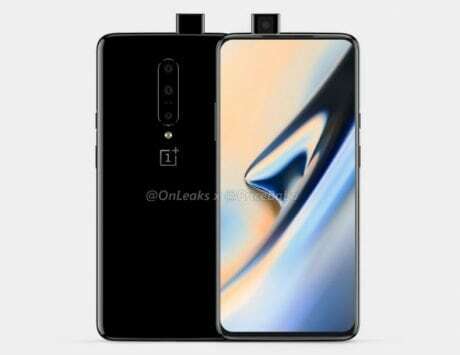 Both smartphones include USB Type-C port, NFC connectivity and VOOC 3.0 fast charging technology. On the software front, both run on Android Pie OS. 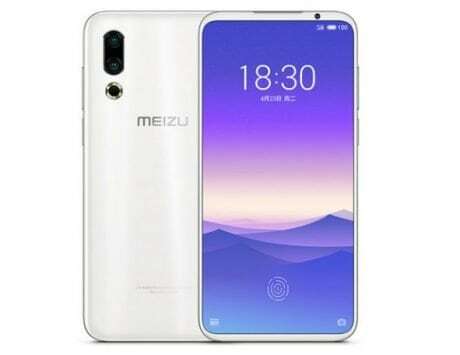 As reported by The Verge, the standard edition model with 6GB RAM and 128GB storage is priced at RMB 2,999 (approximately Rs 30,900), the 6GB RAM with 256GB storage will be priced at RMB 3,299 (approximately Rs 34,000), whereas the 8GB RAM with 256GB storage will set you back by RMB 3,599 (approximately Rs 37,100). 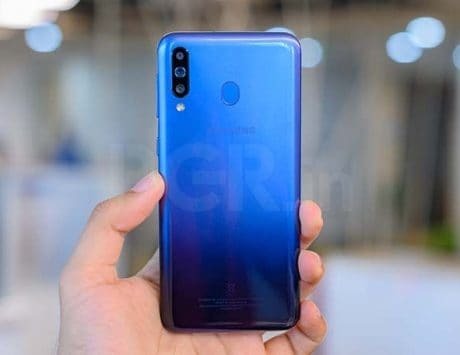 The 10X Zoom Edition, on the other hand, is priced at RMB 3,999 (approximately Rs 41,200) for the 6GB RAM with 128GB storage model, and RMB 4,499 (approximately Rs 46,400) for the 6GB RAM with 256GB storage model. There is one more variant with 8GB RAM and 256GB storage priced at RMB 4,799 (approximately Rs 49,500). There is no word on India launch date and pricing, but more details are expected on April 24, at the global announcement in Zurich.